This time of year I struggle to decide what stamp sets to work with. There are three holidays and two seasons to design for, so I err on the side of showing a bit of everything. 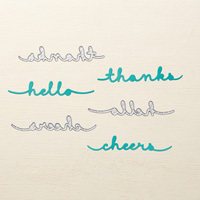 This little note card is like a bouquet of leaves. 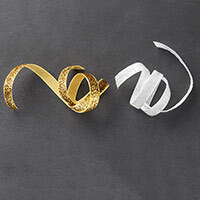 The gold glitter ribbon definitely lends it a festive air. 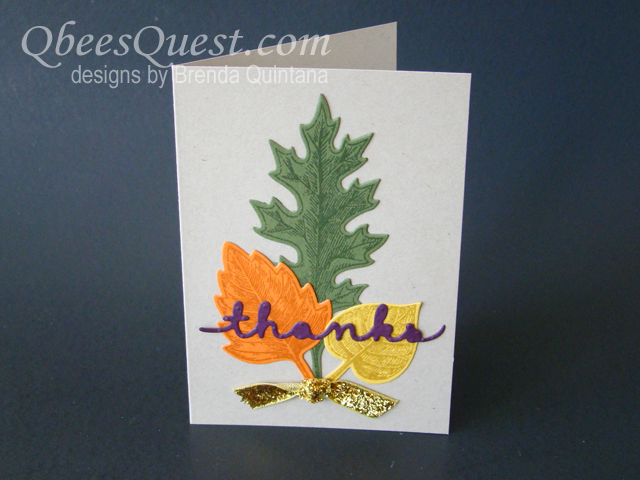 It’s the perfect little card to say thank you with this fall and it takes just a few minutes to make. To find out how to make it, just watch my above video tutorial. 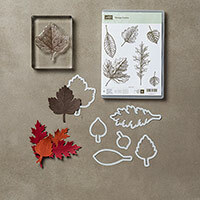 The Vintage Leaves stamp set and the matching Leaflets Framelits are the key elements of this card and you can save 15% when you purchase them together as a bundle. 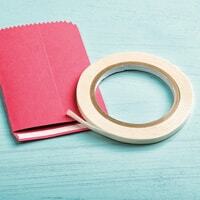 All the rest of the supplies you’ll need for this project are available for purchase HERE!